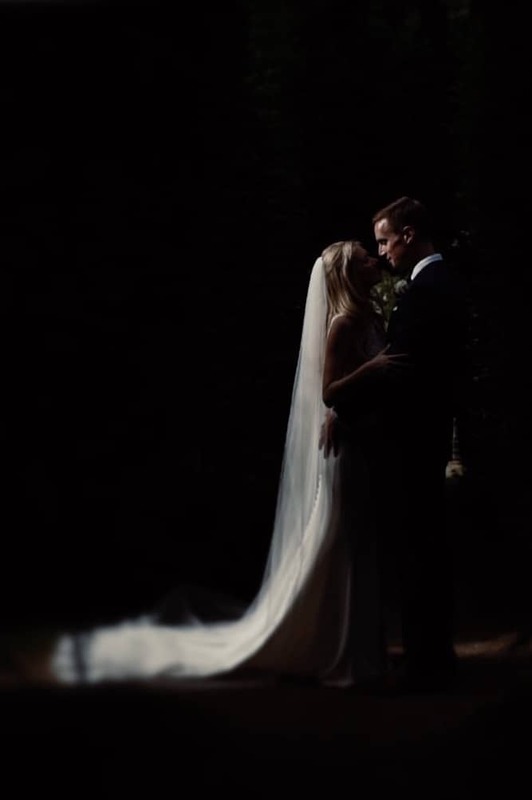 Whether I was recommended, or you happen to have found your way here in search of a wedding videographer, I’m grateful you took the time to view my work. If the stories of the people here spark a feeling empathy, and you feel I’d be a good fit, I would love to tell the story of your wedding and your relationship. I become another set of your eyes and the nostalgia you feel about your wedding day merges with my work. So my memories add to yours. I’m based in Devon and almost always work involves lots of travelling and staying away. I always make sure I am staying less than an hour away from the Venue/s. How will you work with our photographer? I believe that the photographer and videographer should work as a team. I will always take note of the focal length the photographer is using and try to match this so I can work alongside. The majority of the time I am working solo, photographers will appriecate not having to contend with two videographers, especially with sub 200 guests. I use off camera audio for the Ceremony and Speeches in the form of small matchstick sized lavalier microphone or a direct recording from the sound system. How many videographers do I need? I would highly recommend just myself in most cases. If you have several events happening at once, over 200 guests or a large amount of people in a very small space it might be a good idea for another camera operator. But in most cases just myself with three camera angels for the ceremony and speeches is sufficient. How long do you cover on the day? I usually get the footage I need within 10 hours. If you have important events happening early in the day or late evening I can of course add this coverage for you. I take a limited amount of wedding commissions each year. This is mostly due to the amount of time we take in post production, so I mostly base availability on the edit schedule. I might well be available to shoot a wedding date, but the post production schedule could mean I can’t add any more weddings to the schedule. A signed booking form along with booking fee/initial payment will allocate the shoot date and post production slot for you. How do we receive our wedding collection? You’ll receive a link to your finished collection with personalised menu system. This is held on a private server. You can immediately share all or individual films with family and friends with unlimited downloads. You will also be sent the collection to download with full personal menu system in a zipped file. Do you offer Ultra HD? We do offer 4K Ultra HD delivery as an optional extra. I use mirrorless cameras (the same or smaller camera than your photographer). I shoot handheld most of the day. During the ceremony and speeches I will use three cameras on light weight carbon fibre tripods. I use as little as possible and everything I use is sized small for travel and discretion. I am very discreet. I will move quickly and discreetly to ensure I don’t bring attention to the fact you’re being filmed. You will be more natural if you forget I’m there. My aim is capture real natural reportage moments. No staged sequences or posing.